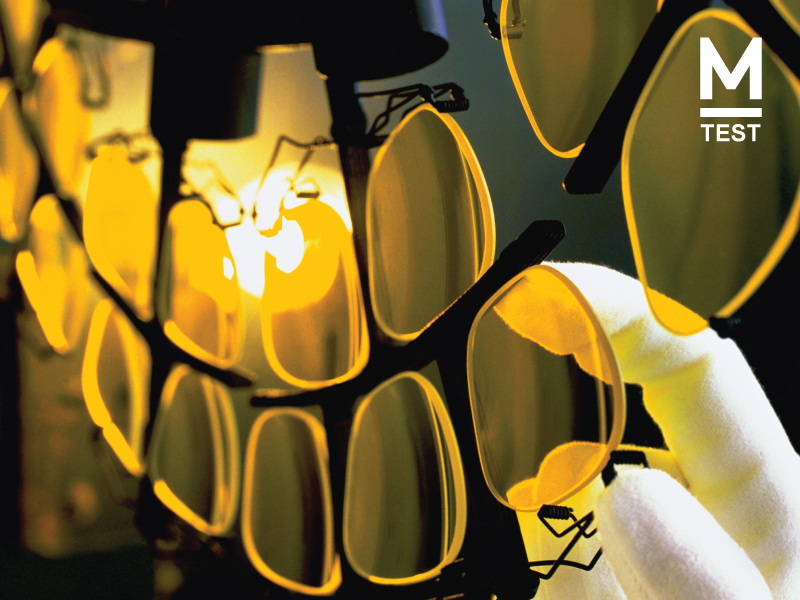 For anything related to eye care and eyewear, you can trust Magrabi Optics. 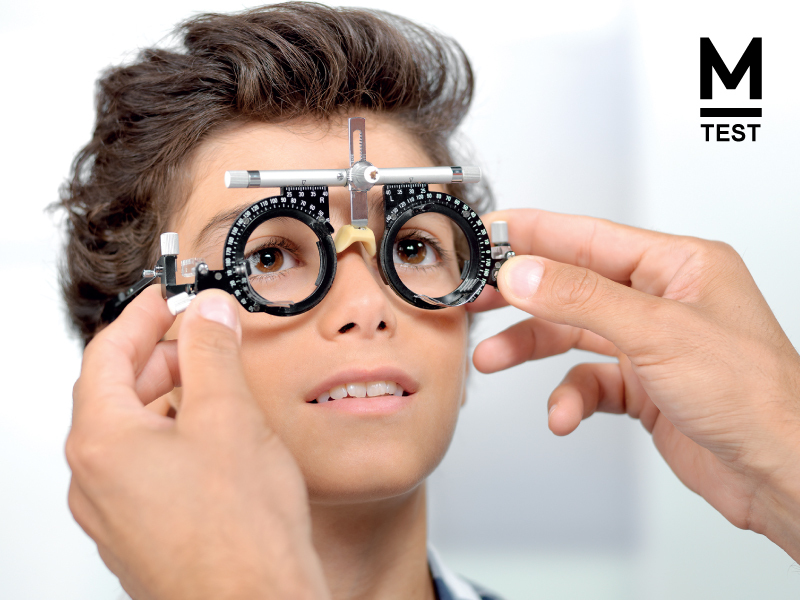 Their fully equipped eye-care clinics and labs use the most technologically advanced ophthalmologic equipment, and their helpful staff members are experts in their field, so you can expect high-quality and tailored optical care. Visit the store section of Magrabi Optics City Walk for spectacles, sunglasses, contact lenses, ophthalmic lenses, as well as their children’s range, Magrabi Kids. 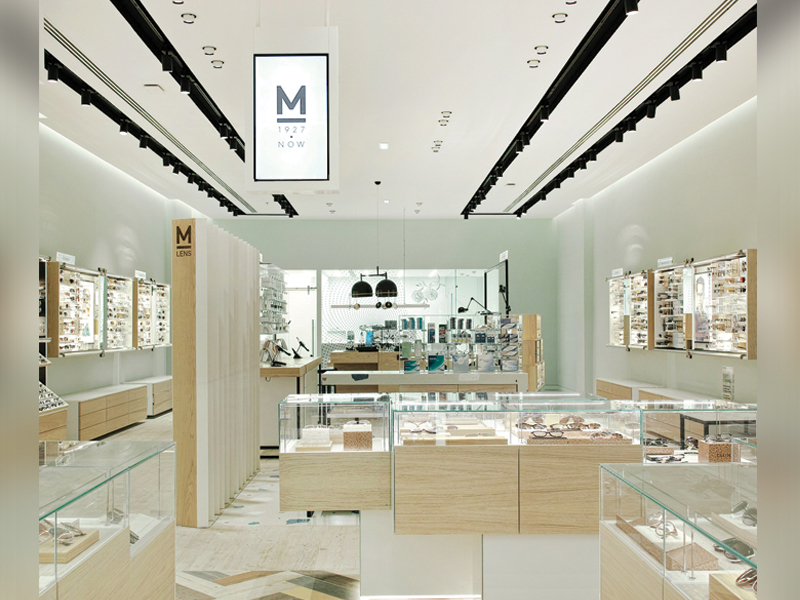 You’ll also find accessories such as eyewear cases, eyeglass chains and cleaning products. 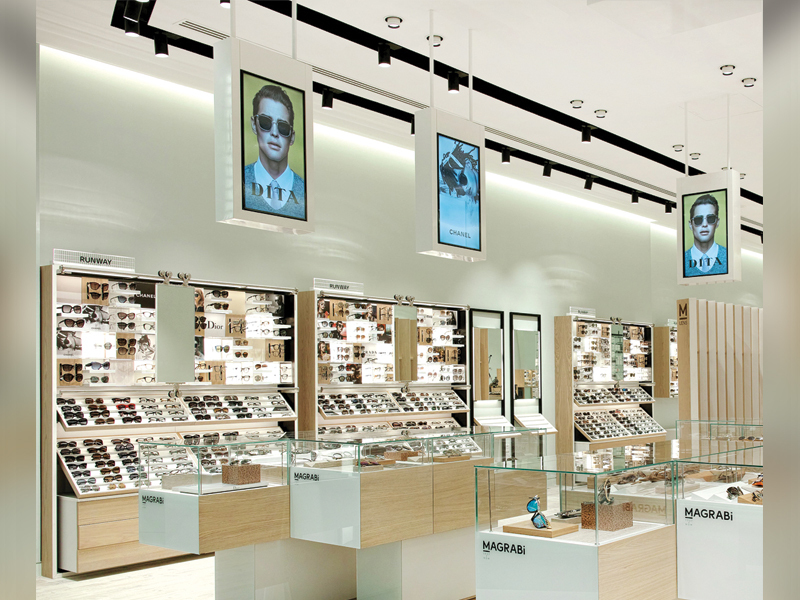 The brand offers shoppers a selection of the world's finest prescription glasses and sunglasses from brands such as Chanel, Cartier, Mont Blanc, Prada, Porsche Design, Bvlgari, Tom Ford and Ray-Ban, in addition to a range of exclusive brands such as Airlite, Sama and TEMPO. 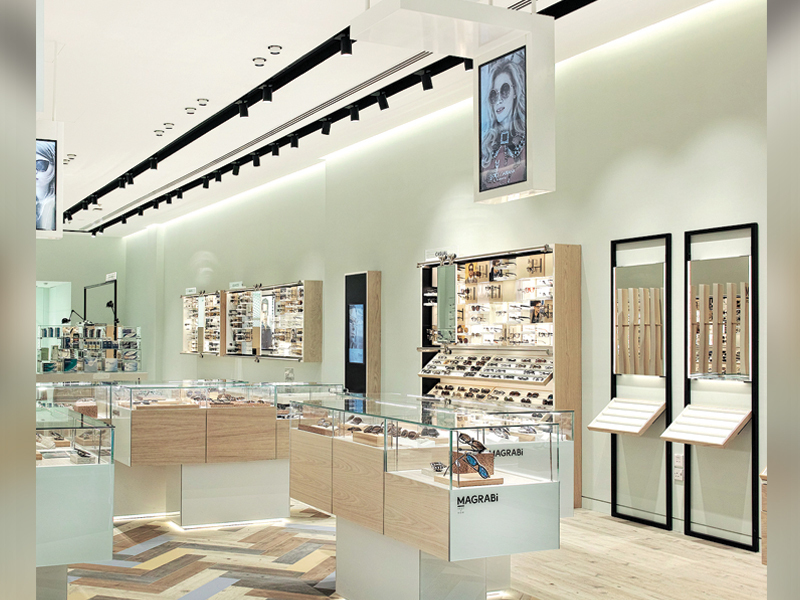 The first Magrabi Optical store opened in Jeddah in Saudi Arabia in 1981, although the history of the Magrabi Company dates further back, to Egypt in 1927. Since then, members of the El-Maghraby have continued to work in the eye-care industry, opening eye and ear hospitals and non-profit facilities. 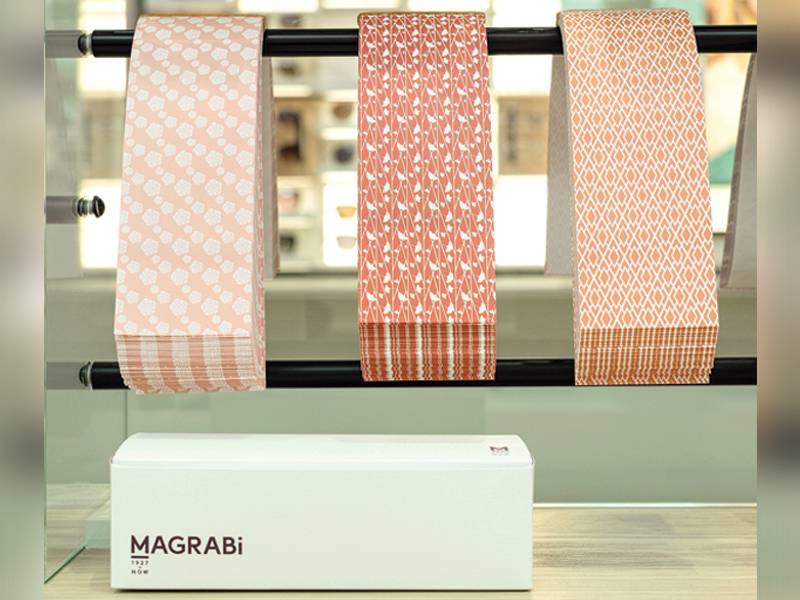 Magrabi Optical now has over 160 retail outlets stores throughout the Middle East, the Gulf and North Africa.